The Maison Minnie’s Jewels certifies and guarantees all the prime materials used for the realization of jewels signed Minnie’s Jewels. 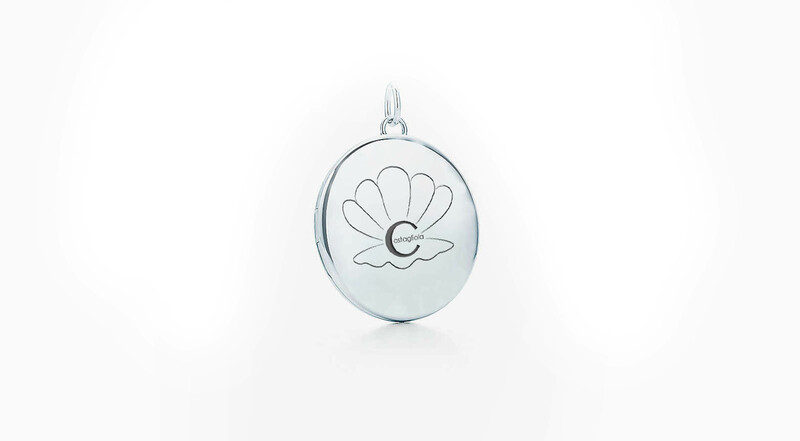 Each jewel Minnie’s Jewels® is enhanced by the 925 silver plate on which the oyster Minnie’s Jewels, the logo symbol of the maison, is inlaid . Minnie’s Jewels 925 silver plate. 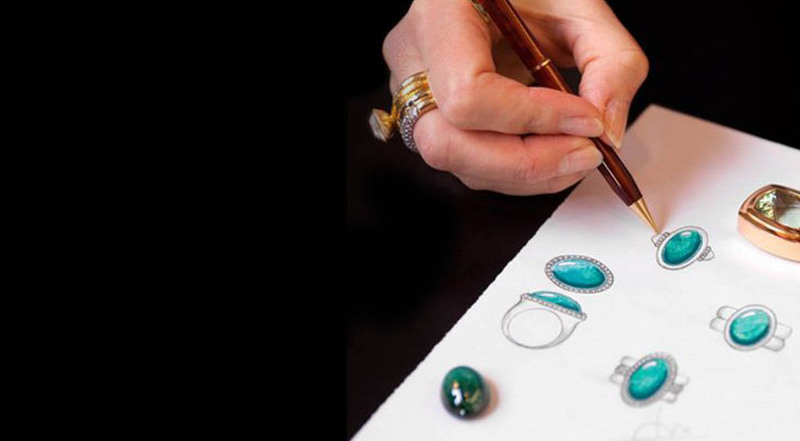 Erminia Costagliola di Fiore carefully selects gemstones . The term gemstones means a wide variety of minerals and some rocks characterized by an infinite variety of colors and features that make it a fundamental element for the creation of jewelry. Among gemstones and semiprecious stones include lapis lazuli, agate, carnelian, rock crystal, onyx, jasper, jade and jadeite, Moukite and many more. Semiprecious stones are suitable for infinite processes and treatments , some of which are on the market in their natural state while others may be dyed (color or full color reinforcement), heated, faceted, etc. Over time the ancient cultures or popular handed down on most of these stories, meanings and characteristics legacy of each creation. Ask Erminia Costagliola di Fiore.